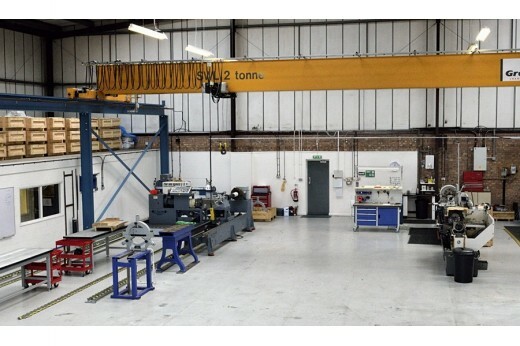 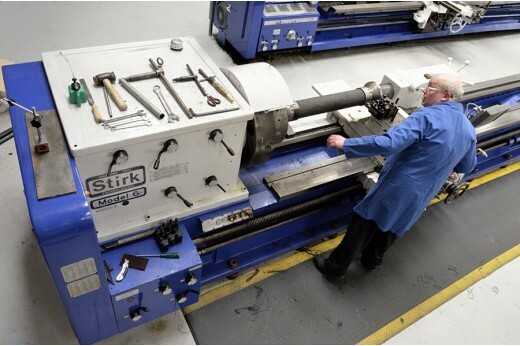 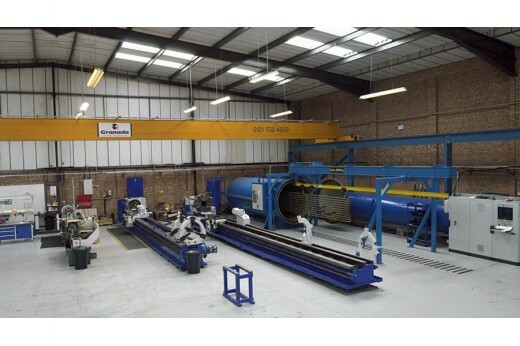 As part of our market diversification back in 2005 Summit Engineering began to investment in equipment necessary to handle large diameter, long length products for the Oil & Gas industry. 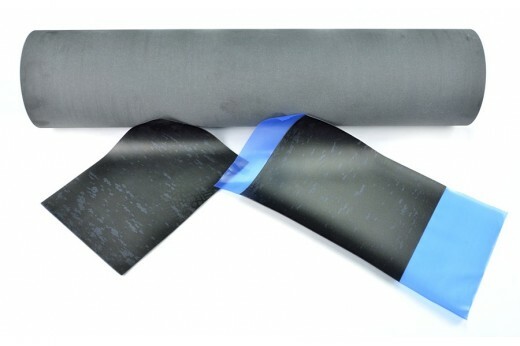 ‘Swellable Packers’, Mechanical Packers and ‘Casing Patch’ are typical products that can be produced in our Special Products manufacturing cell. 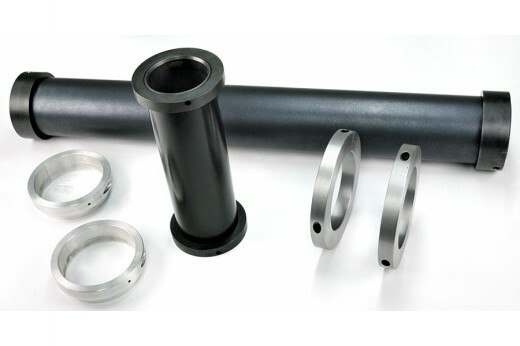 Pipes can be coated in rubber compounds such as Nitrile, HNBR and EPDM with hardness values of 70 or 90 IRHD (International Rubber Hardness Degree). 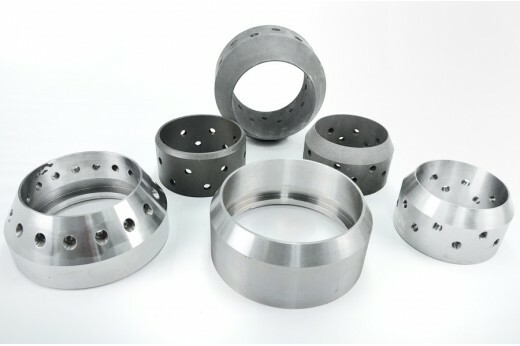 Good bond can be achieved to carbon or stainless steel such as 4140 (Low Alloy Steel), 9CR and 13CR (Steel Corrosion Resistant Alloy). 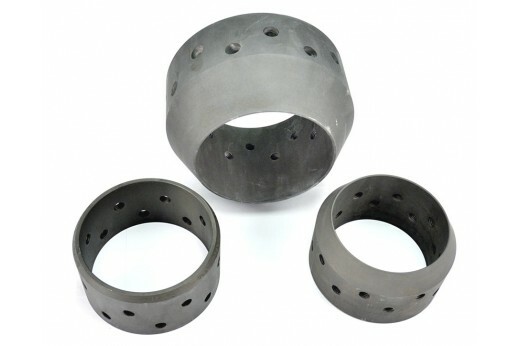 In our Autoclaves we typically run temperatures of between 150°C /160°C (degrees centigrade) at pressure of 100psi (Pounds/square inch). 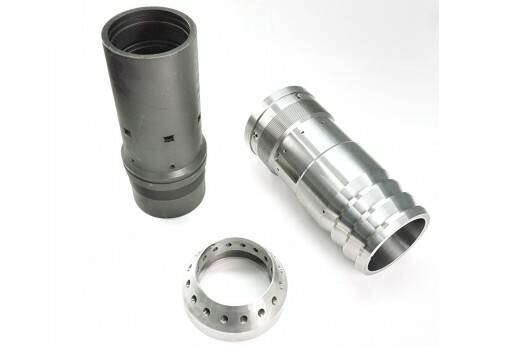 Machining profiles, Islands and plain diameters can all be achieved post treatment to ensure the product meets and achieves our customers drawing tolerances. 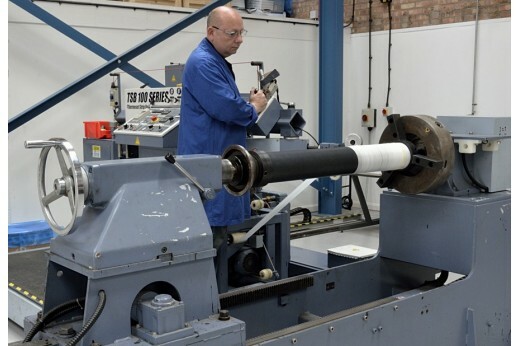 We can also provide high performance plastics such as PEEK, PPS (Ryton) and PTFE products alongside conventional rubber seals. 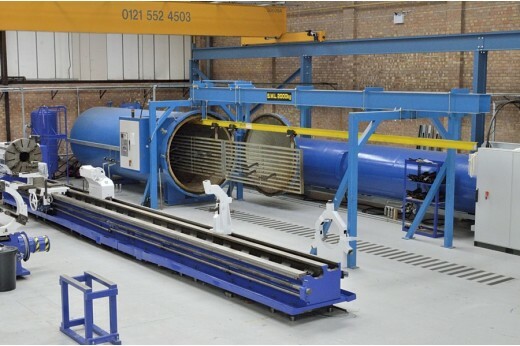 With our modern rubber strip coating machine and an electrically heated Autoclave for large rubber to metal bonding we can prepare, wrap, bond and machine to meet our customer requirements.